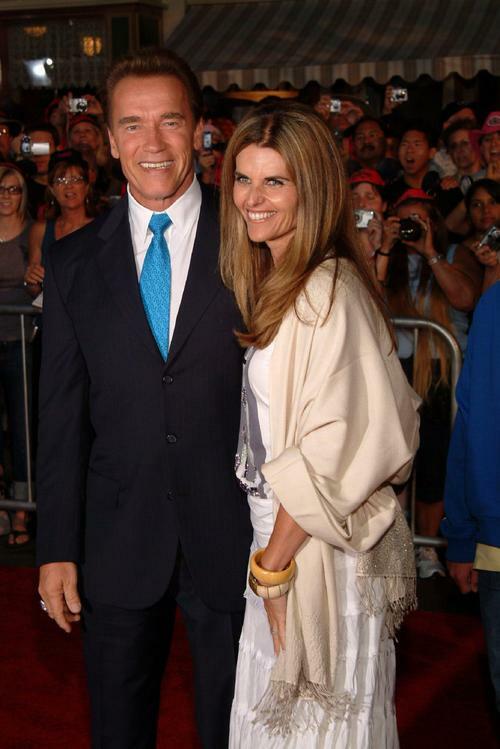 Maria Shriver and Arnold Schwarzenegger announced that they have separated. “This has been a time of great personal and professional transition for each of us. After a great deal of thought, reflection, discussion, and prayer, we came to this decision together. At this time, we are living apart, while we work on the future of our relationship. We are continuing to parent our four children together. They are the light and the center of both of our lives. 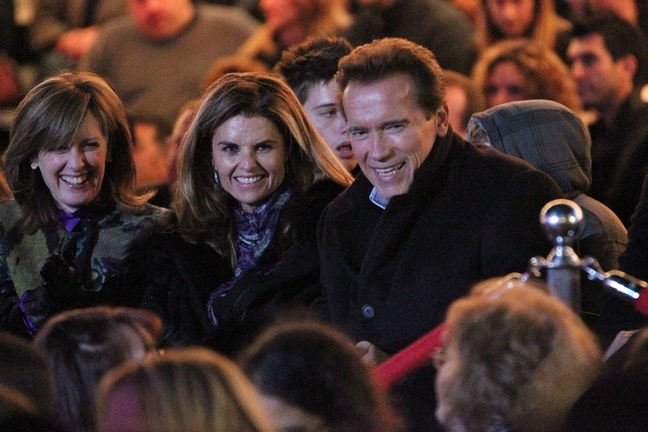 Maria, an accomplished author and TV journalist, and Arnold, former governor of California and movie actor, share four children together: Christopher, 14, Patrick, 18, Christina, 20, and Katherine, 21.